Looking back again at the the Army’s efforts to develop a close air support (CAS) capability during the Cold War. As mentioned in the first post, in the mid-1950s the Army considered an organic fixed-wing CAS resource but remained constrained by policy. Skirting the rules in some ways, the Army first stepped up development of helicopters. When further constraints limited those options, the Army considered jet powered forward air controllers (FAC) as an option. After testing the T-37 trainer jets, the Army acquiesced to Air Force pressure, but continued to pursue the FAC/recon requirement in at least three separate attempts. Now I have never seen indications that Army leaders purposely set out to “wear down” the Air Force, or for that matter even deliberately attempted to evolve FACs into a CAS capability through some deception. But considering that many airframes tested from 1961 to 1966 were plumbed to carry advanced weaponry, perhaps someone from the Army’s side of the E-Ring had some grand plans. 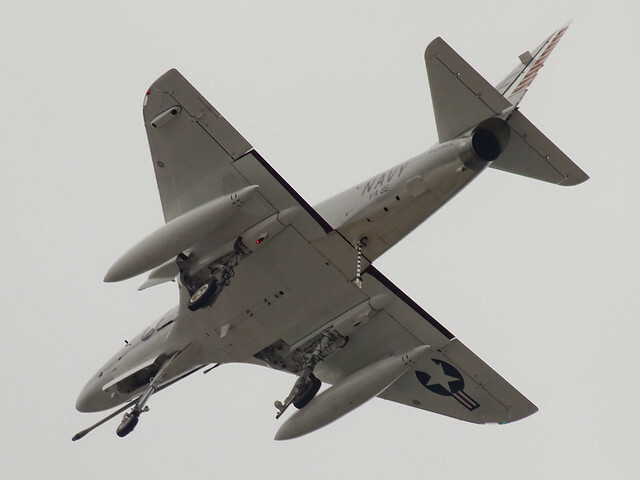 The first attempt at a credible combat jet came in 1960 when the Army, citing a capabilities shortfall, announced a test program for a fast FAC and tactical reconnaissance platform. In 1961, those tests included two Douglas A4D-2N Skyhawks, two Fiat G.91Rs, and a Northrop N-156F. The Skyhawks came from Navy stocks, differing from standard production with double wheel main landing gear. Of course in 1961 the A-4 (as it was later re-designated) was already becoming a classic aircraft in the hands of Navy aviators and Marines. Germany loaned two Fiat G.91s, then just entering service as the new “standard” NATO attack jet of the period. The jet was designed from the start with forward airbases in mind. Unfortunately, during tests at Fort Rucker in 1961, one of the two Fiat jets crashed. The Northrop N-156F was a fighter derivative from the Air Force’s T-38 supersonic trainer, also just then entering full service. The lone N-156F was one of two tested – but rejected – by the Air Force. The N-156F offered many advanced construction techniques. But of most interest to the Army, Northrop incorporated many features to simplify field maintenance, to include easy engine removal. The Army’s tests at Fort Rucker continued through 1962. But under pressure from the Air Force, the Army abandoned any follow-up requirements and returned all the surviving jets. Normally I’d detail the particulars for each of these jets, comparing performance and weapons loads. But since none of these progressed beyond testing, the numbers are only useful for hypothetical discussions. However, I’d be remiss not mentioning the subsequent service histories of these three types. 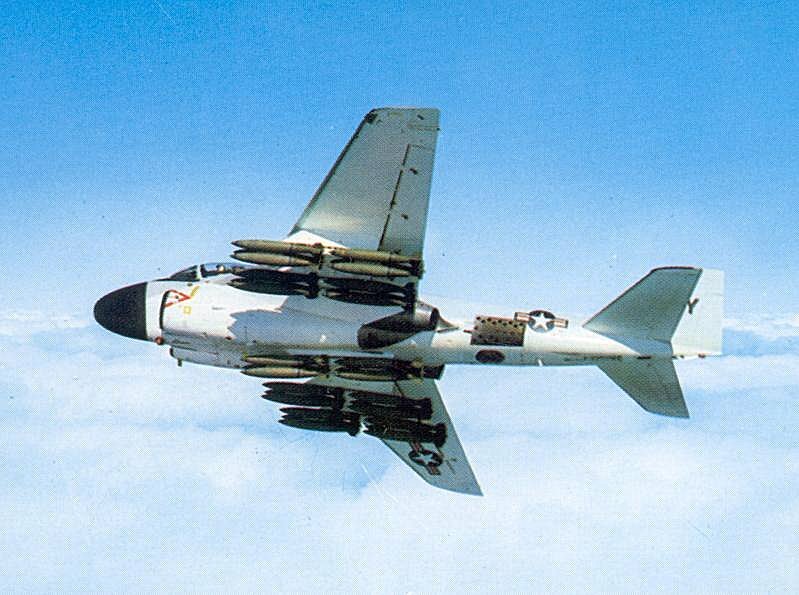 The A-4 earned an enviable reputation over Vietnam as a agile, reliable and rugged attack aircraft. The “Scooter’s” faced the most imposing air defenses ever deployed (both over Hanoi and the Middle East) and survived. 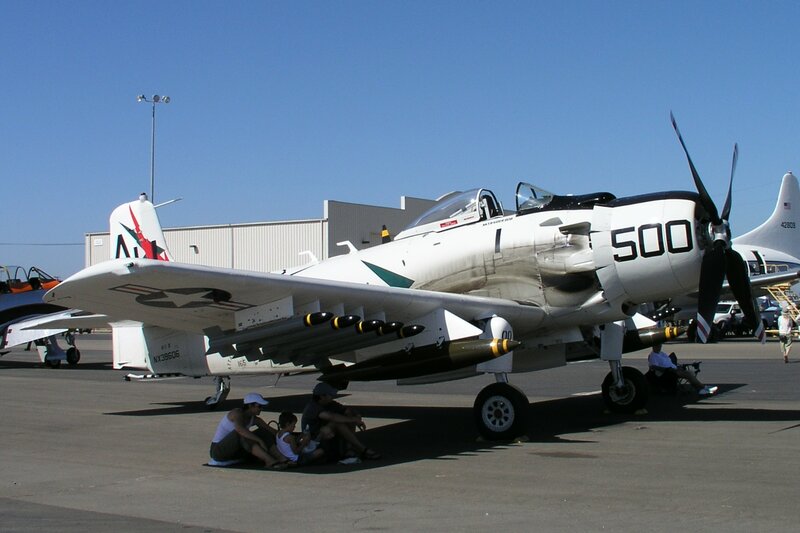 Like it predecessor, the A-1 (or AD) Skyraider, the A-4 carried an impressive warload, enabling many modifications and enhancements over the years. The Fiat G.91 remains somewhat overshadowed on this side of the Atlantic. The type sat on NATO’s front lines for some thirty-five years. But their only combat service occurred in the hands of Portuguese pilots in African colonial actions. Yet the G.91s also earned a solid record of reliable peacetime service in several allied air forces. Having lost both initial Air Force interest and the Army’s attention, Northrop persisted with the N-156F. The project received a reprieve in 1962 when President Kennedy, with an eye to arming allies, directed the Air Force to develop a low-cost alternative to the “century series” fighters. The resulting F-5A differed in a few details from the prototypes. Over the next forty years the F-5 armed many NATO and allied nations (and remains out there to this day). But operationally the US Air Force flew only a token force, mostly to prove the type’s validity in front line service. US F-5s saw more use as dissimilar aggressor opponents for both Air Force and Navy training programs. Thus all three of the aircraft tested by the Army in 1961 served long and successful careers – but not in US Army colors. Had the Army purchased any of the three types in quantity, no doubt the airframes would have served with distinction. If there was a fault in the evaluated types, it was their similarity to Air Force fighter jets of the day. But concurrent to these attack jet tests, the Army was pursuing a radical concept that greatly differed from the Air Force’s fighter jets – VTOL. I’ll discuss that next.